The President of the Honduran Institute of Coffee (IHCAFE, for its Spanish name), Asterio Reyes, and ZAMORANO President, Dr. Jeffrey Lansdale, consolidated with their signatures an alliance between the two institutions that will provide the framework for the development of the coffee and agricultural sector in Honduras. 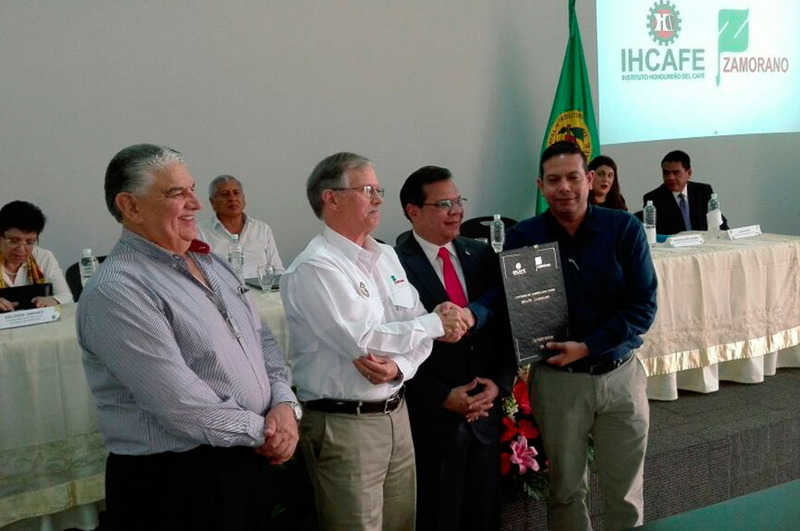 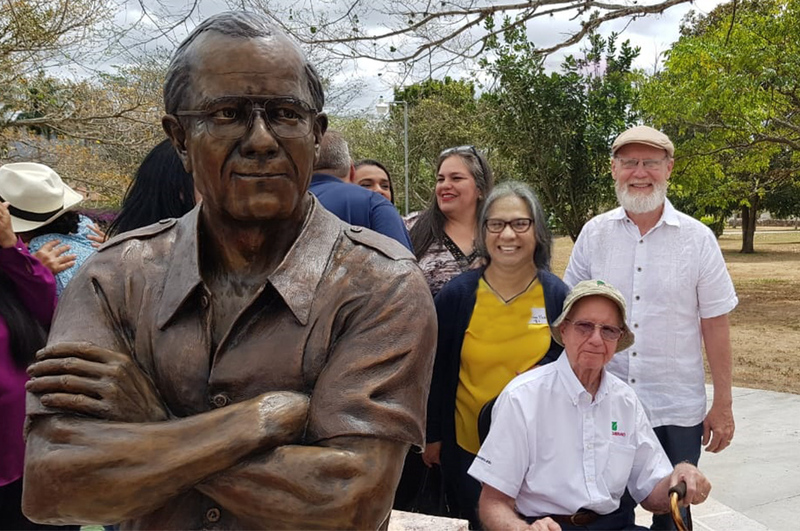 The agreement formalizes the support that IHCAFE has already begun to offer young Honduran leaders through the ZAMORANO scholarship program. 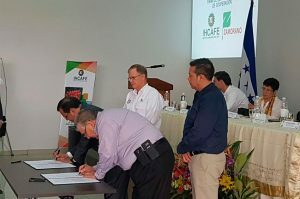 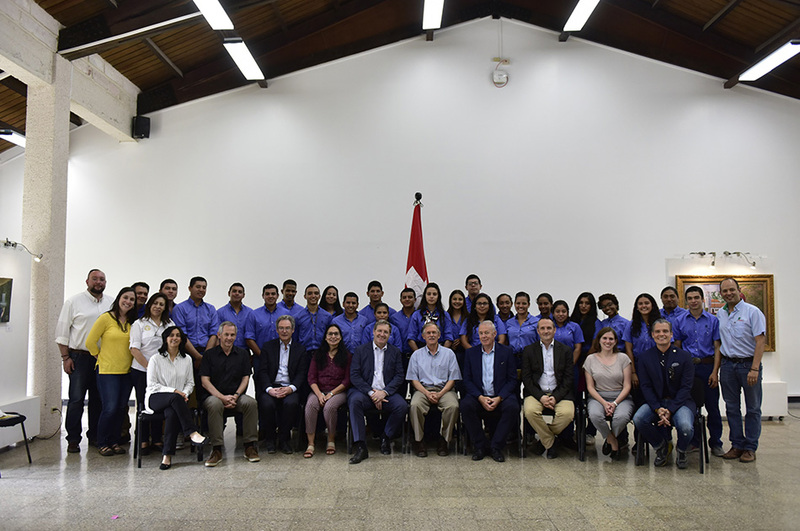 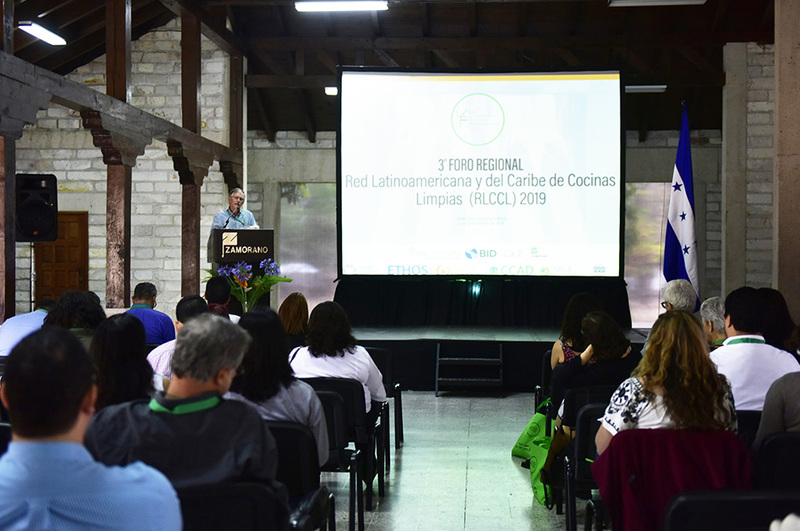 Likewise, this alliance includes joint research, project development, technical assistance and other collaborations that favor the coffee sector and the academy. 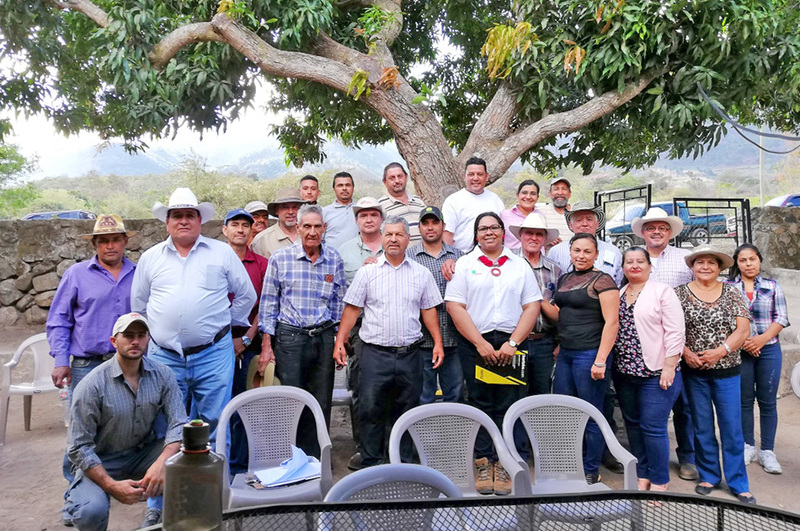 Currently, around 40% of ZAMORANO’s Central American alumni work directly or indirectly with the coffee sector. 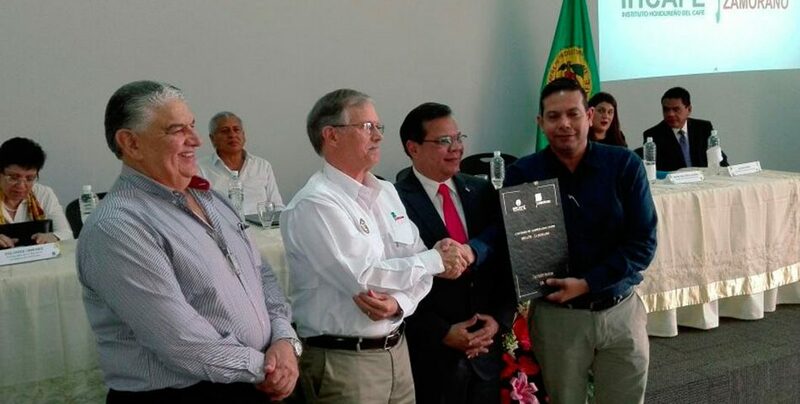 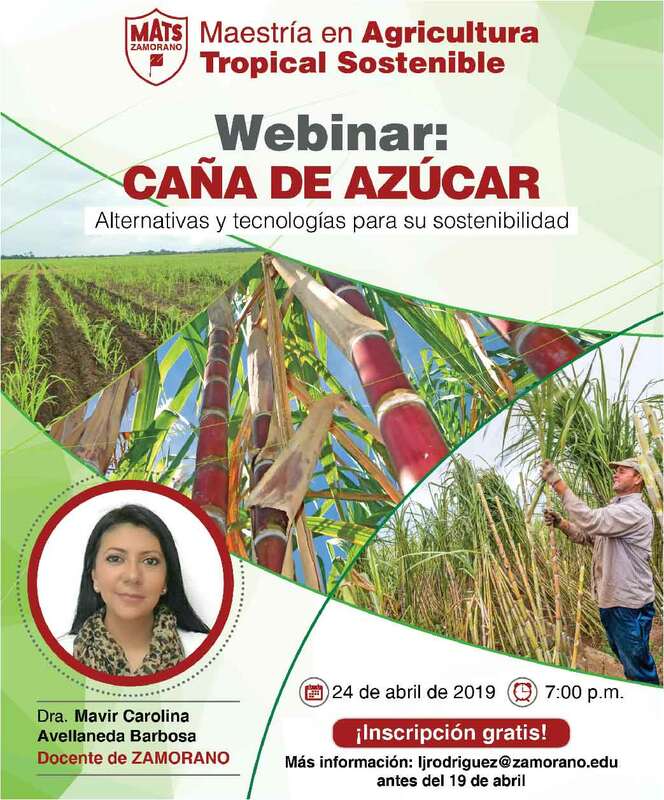 For this reason, it is vitally important to consolidate the infrastructure and technical capacity of ZAMORANO in coffee and related industries.